Oregon's 2019 QUALITY DEALER of the YEAR. 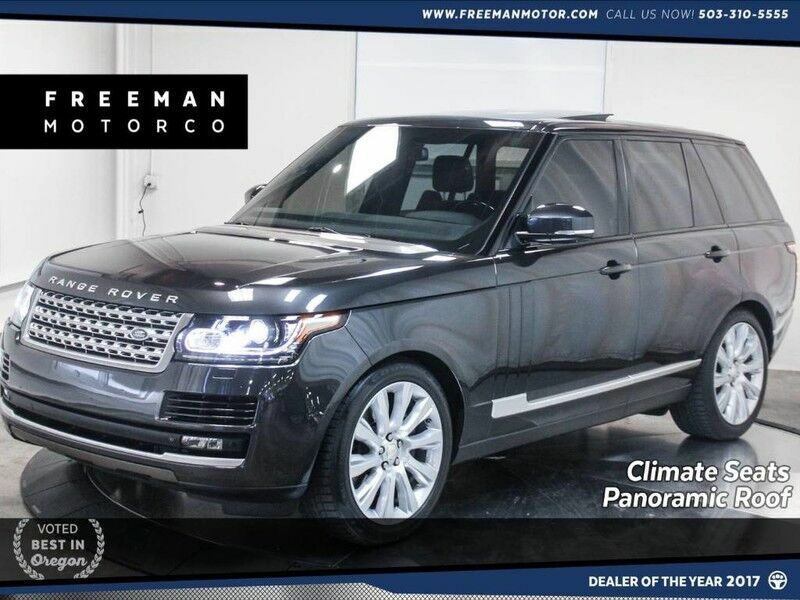 2015 Range Rover Supercharged 1 Owner only 36k Miles. 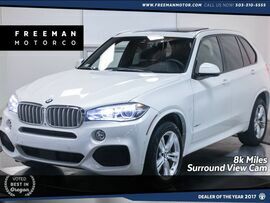 Navigation, Heated & Cooled Front Seats, Heated Rear Seats, Heated Steering Wheel, Panoramic Roof, Backup Camera & Front Camera, HID/Xenon Headlights, Bluetooth Connectivity, Four Zone Climate Control, and the protection of Factory Warranty. If you desire an SUV with only the finest lineage and pedigree, then a Range Rover is your only choice. The prestigious Range Rover is at home traversing a muddy road to a secluded cabin as it is navigating the streets of the Pearl District. Independent reviewer Edmund's had this to say, "The Range Rover demonstrates superb manners in town and on the highway with refined road manners, powerful V8 engines, iconic name and styling, and all-terrain capability." Featuring a 5.0L Supercharged engine that rips from 0-60 4.9 MPH in seconds, you can enjoy the performance of a sports car with the utility and credibility of a Rover. Rated to tow 7,700 lbs, the Rover will allow you to bring your toys along for any adventure. Come see why the finest Rovers can be found at Freeman Motors. Please call for additional details and to reserve a priority viewing of this car. Secure hold deposits available upon request. We offer financing options and extended service contracts to add to your peace of mind.